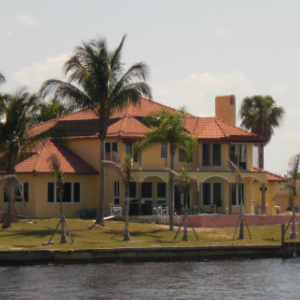 Cape Coral real estate - your search is done! 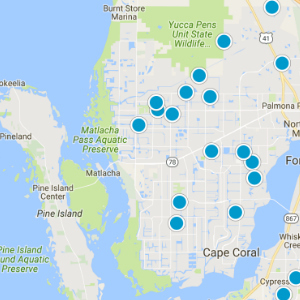 We know that finding a great real estate website isn't easy so we've developed this website to make sure we provide valuable information on buying or selling in Cape Coral, Florida. We are real people here ready to assist you when you are ready to discuss your Cape Coral real estate needs. 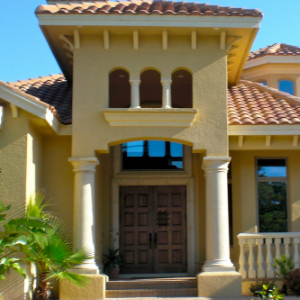 We work with buyers & sellers of SW Florida real estate. So whether you are a first time homebuyer or repeat investor customer we can help you! Join our team at Florida Future Realty, Inc.